We provide a swift and professional 24 hour 7 day lockout service. 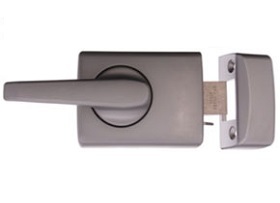 Gaining entry to your property with no damage to your locks, allowing your keys to still operate after gaining entry. Vortex Locksmiths supply and cut a huge variety of keys to suit all styles of locks, from standard keys to old style mortice keys to rare antique keys from countries all over the world. Moved into a new property? Keys lost or stolen? Lost count of who or how many people have copies of your keys? Instead of purchasing new locks, we offer an affordable solution, by changing the combination of your existing locks and providing you with new keys and piece of mind that you are the only person with keys to your home.